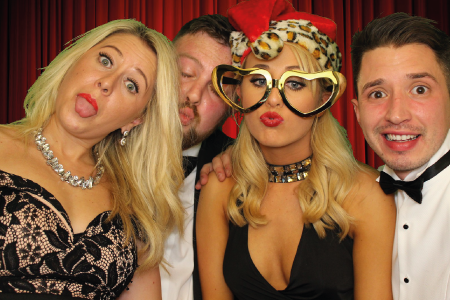 Hiring a photo booth in Braintree has never been so easy, in fact we wouldn’t be surprised if you’ve already been in one at an event! Feel free to ask us about our prices on the enquiry form on the right. Or head over to our Premier & Classic packages to find out how affordable our photo booth hire is. 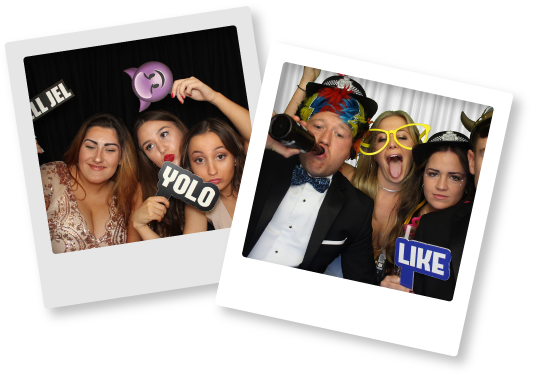 If you’re having a party, wedding or corporate do in Braintree then a Photo Booth is a great way to capture the evenings best moments. You’ve spent all this money on hosting a memorable evening but you’ll have nothing to remember it by! 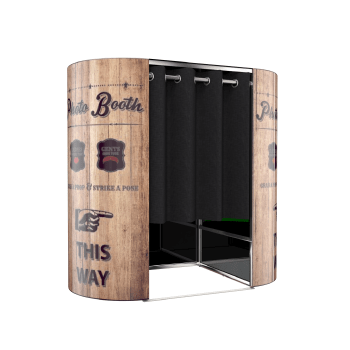 A photo booth steps in and can offer instant prints & guest books, unlimited visits & a huge props box. 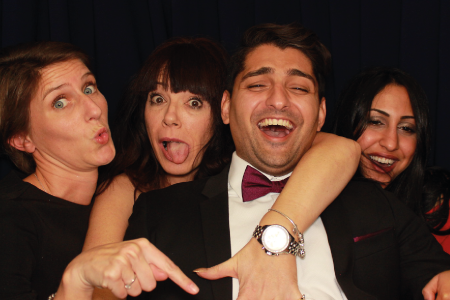 Not only are our prices ludicrously cheap but we also bring along 2 booth attendants to make sure your guests get as many photos as possible! Our booth comes with the highest specced equipment inside a photo booth today. 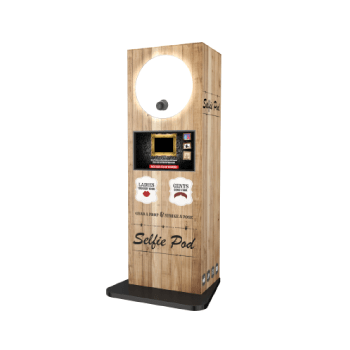 Dubbed the most advanced photo booth in the world you’ll be able to see why OMG Entertainment is the biggest photo booth hire company in Essex. 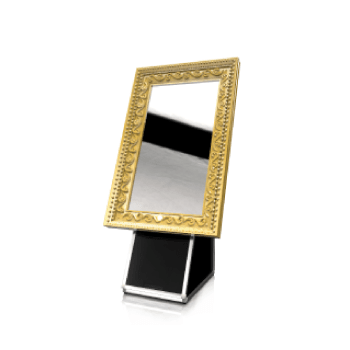 Our Green Screen Ready photo booths each come with 42” HD touch screen TVs, Canon DSLR Auto Focusing Cameras, Studio Lighting & Lab quality insta-dry printers. 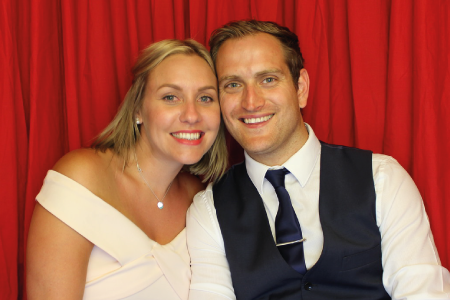 Don’t be let down by a cheap photo booth hire in Braintree& risk ruining your evening. Our booths offer all this & much more for the same prices as those cheap imitation OMG booths.